154 color + 12 b-w illus. Paul Gauguin (1848–1903) broke with accepted conventions and challenged audiences to expand their understanding of visual expression. Nowhere is this phenomenon more evident than in his portraits, a genre he remained engaged with throughout all phases of his career. 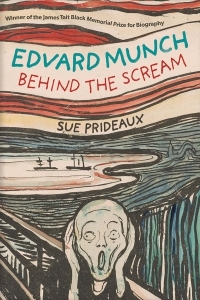 Bringing together more than 60 of Gauguin’s portraits in a wide variety of media that includes painting, works on paper, and sculpture, this handsomely illustrated volume is the first focused investigation of the multifaceted ways the artist approached the subject. 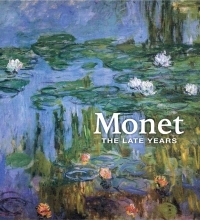 Essays by a group of international experts consider how the artist’s conception of portraiture evolved as he moved between Brittany and Polynesia. They also examine how Gauguin infused his work with symbolic meaning by taking on different roles like the Christ figure and the savage in his self-portraits and by placing his models in suggestive settings with alluring attributes. 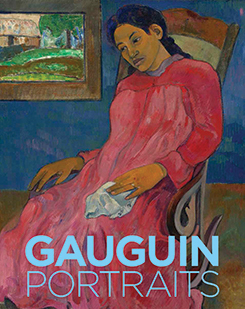 This welcome addition to the scholarship on one of the 19th century’s most innovative and controversial artists reveals fascinating insights into the crucial role that portraiture played in Gauguin’s overall artistic practice. Cornelia Homburg is guest curator at the National Gallery of Canada, Ottawa. Christopher Riopelle is curator of post-1800 paintings at the National Gallery, London.